The submarine “H.L. Hunley,” the first sub to sink a ship, sank during a test run on this date in 1863. The man whose name was on the sub, Horace Hunley, was one of eight people aboard who died in the accident. The Hunley was brought back to the surface, but sank again a short time later. It stayed underwater until 2000. 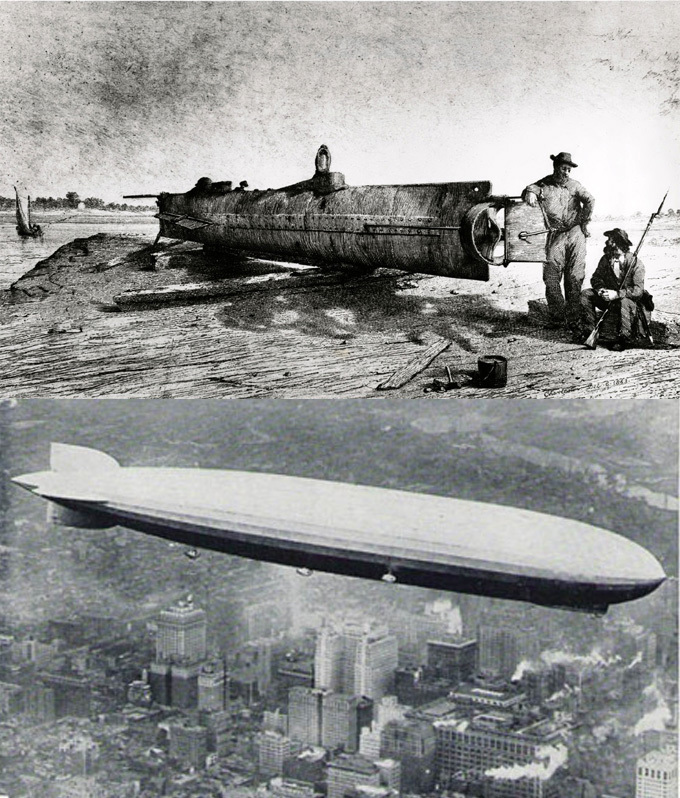 The “Graf Zeppelin” airship completed its first flight across the Atlantic from Europe on October 15th, 1928, passing over several large American cities before landing in New Jersey. The New York Municipal Airport was dedicated on this date in 1939. 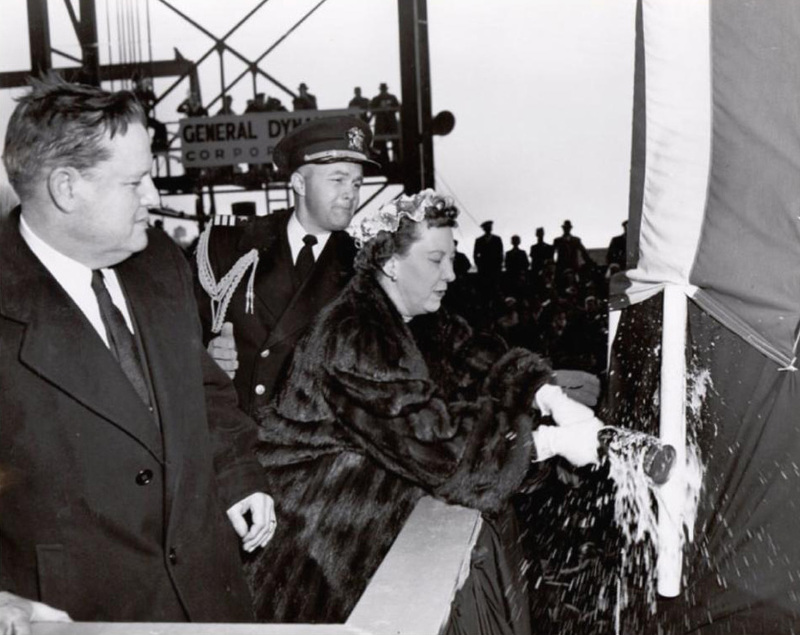 Years later, it was renamed for the man who was mayor of New York when it opened: Fiorello La Guardia. A New York apartment on East 68th St. was the main setting for a TV comedy that premiered on October 15th, 1951, on CBS. Living in the apartment were a Cuban bandleader and his trouble-prone wife, played by real-life couple Desi Arnaz and Lucille Ball. “I Love Lucy” was one of the top-rated shows on TV during its original six-year run, and has been popular in reruns ever since.